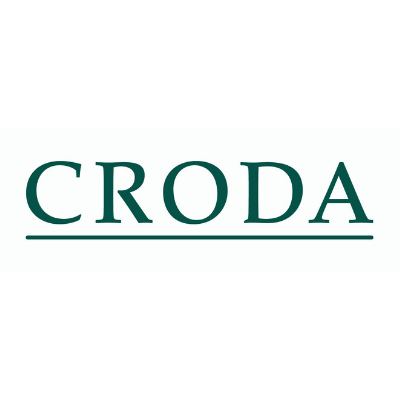 Croda is the name behind the high-performance ingredients and technologies in some of the biggest, most successful brands in the world: creating, making and selling speciality chemicals that are relied on by industries and consumers everywhere. With 4000+ employees, 18 manufacturing sites and Croda offices in over 30 countries we help our customers anticipate and meet the ever-changing demands of consumers. We focus on developing and delivering innovative, sustainable ingredients, to reduce the carbon footprint, that our customers can build on in our wide range of business areas: Personal Care, Health Care, Crop Care, Smart Materials, Energy Technologies, Home Care, Water Treatment and Industrial Chemicals.